Even though I live in the country I still have shells everywhere. They are just the most wonderful things. I think I still have my very first shell, yes, I do!! I found it at Molly Mook beach nearly forty years ago and I kept it with alllllllll my love letters, well,.... o.k. wishful thinking Coty!! it is with all those little memories that I kept in a box from my lovely holidays every year on the South Coast with my family. Remember those days girls ? I now collect every single shell I see, especially from op shops & second hand stores. 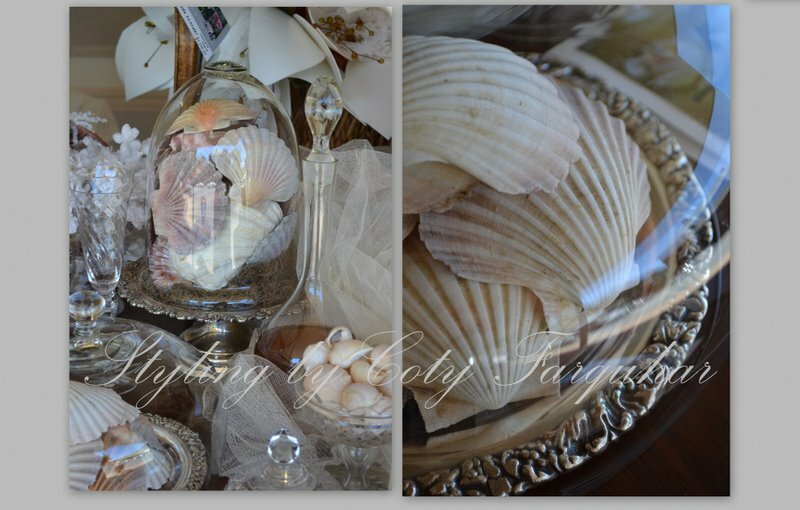 Here are just a few of my shell collection that I have used for my table setting in my studio window this week. I have vintage shell necklaces, shell boxes and huge shells in my garden holding water for the birds. I always use little clam shells on my dining table to hold butter and with a little shell knife. Andrew made this beautiful mahogany centre pedestal dining table and I now have it for sale, when I have time (one day) I plan to make many things out of my shells, but for moment I use them purely as decorative objects around my home and for my styling. Every stylist needs a good collection of shells!! I'm joining Susan's Tablescape party again this week, you really must visit her blog and see all the interesting table settings from around the world, maybe you have one to share as well ! Welcome to you all...... and thank you visiting my 'styling' blog and leaving your comments, thoughts and ideas, I treasure each one. 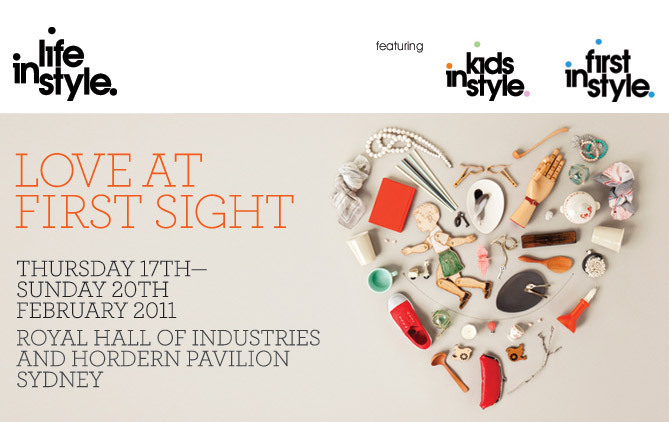 If you're in Sydney in a couple of weeks.... there are three good trade shows to attend..maybe I'll see you there!! We have a small lakehouse and I keep my treasured shells there to keep with the beachy look. 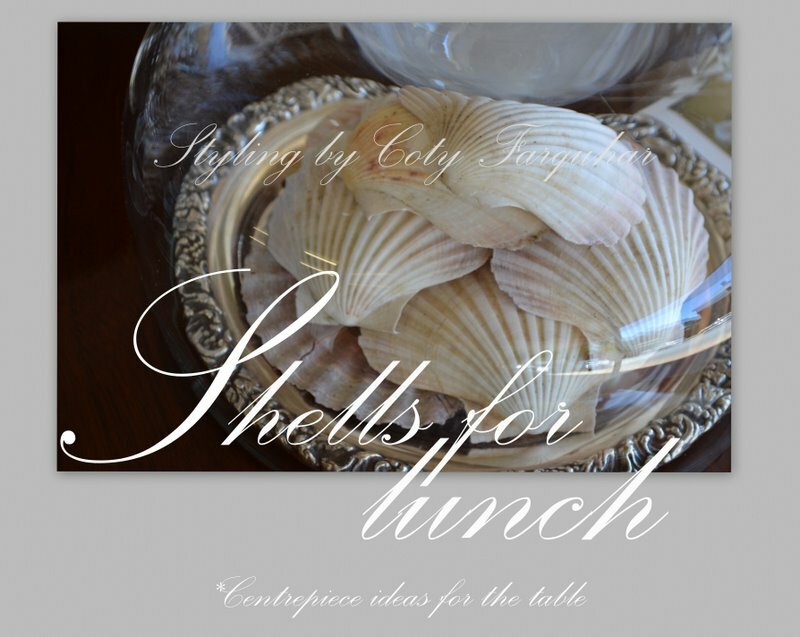 I think shells are a wonderful addition to decor and they hold such sentimental meaning as well. Your table looks fabulous, Coty! How sweet that you still have the first shell you ever found and I love your ideas for using them on the table with your meal. Fabulous centerpiece. I love the shells. Living in Florida we enjoy the sea side decorations. You've made we want to get my shells out. I don't have many, maybe I should have a reason to pick up some more..a trip maybe?? Your displays are gorgeous. I have been an avid shell collector all my life- I still have each and every one from strolling beaches throughout Western Australia with my kids - such happy memories! Whenever family members travelled I asked them just to bring me one shell. I love them in the ornate tall glass jars so I don't have to constantly dust each one but I can still see their beauty. Like nature's most precious jewels. I love your photos and the silver and sea shells are so unique and inspiring. Your photos and stylings are always such a treat! Exquisite photos. I'm definately your newest follower! Ohhh yes...you do have some beautiful shells! I'm not exactly sure what it is about them...but I just adore them as well! Your collection looks especially beautiful in the gorgeous crystal and under glass! 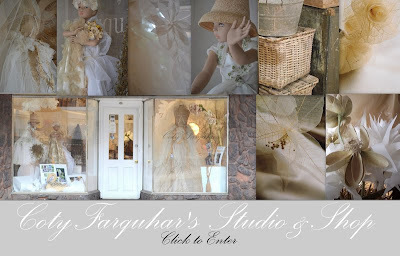 Fabulous vignettes, my friend! Thank you so much for sharing them with us today! Coty, your shells are beautiful and so lovingly styled as usual. I hope to bring my shells, collected in my travels, home to Australia one day! So lovely! This beauty if making me long for the beach. 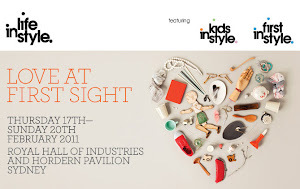 Your displays and vignettes are wonderful. Stunning photos! Your centerpiece ideas are wonderful! Oh my! It certainly looks gorgeous!